Stricter penalties for drink driving in Ireland are set to come into force after a new law was passed by the lower and upper houses of parliament. 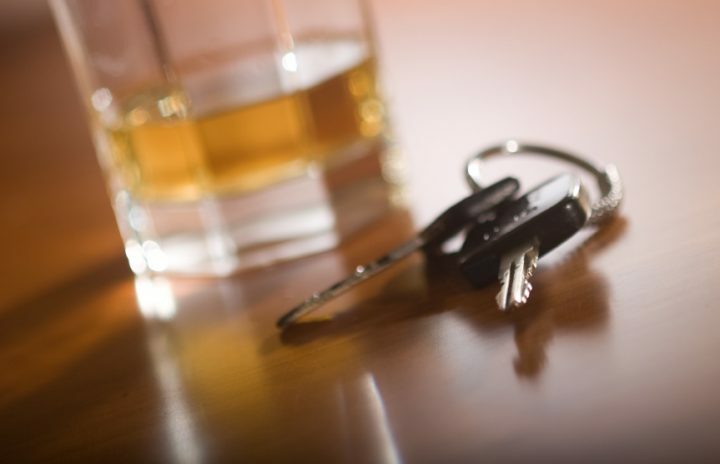 The Road Traffic Bill includes provisions for an automatic three-month driving ban for first-time offenders if caught with blood-alcohol levels of between 0.5 g/l and 0.8 g/l. Drivers currently caught at these levels receive three penalty points and no driving ban. The bill had almost reached its final stage in its passage through the lower house of the Irish parliament when a small number of MPs opposed to the changes began filibustering (using delaying tactics) to prevent a vote on the new law taking place. But once the bill moved to the upper house, it was passed after just two hours of debate. The bill still requires the signature of the President.